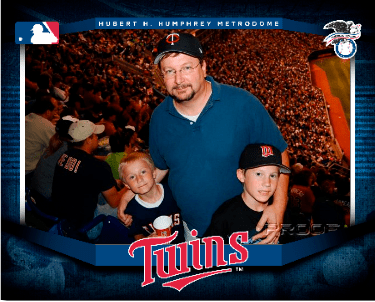 Hunter, Carter, and I enjoyed going to the Metrodome Saturday night to see the Twins take on the Angels. We had a great night even though the home team stunk! 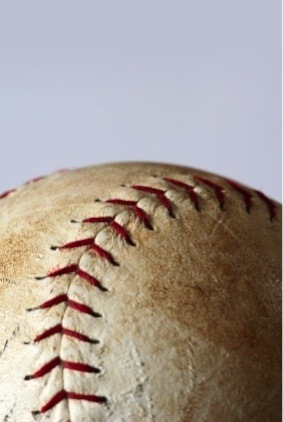 Continue Reading Take me out to the ballgame! As one of our coaches for Hunter’s baseball team said on Saturday, the end of the season is ‘bittersweet’! It is a long season with games and practice consuming most evenings and an occasional Saturday. It was also a wonderful season with a team of boys that played hard, did their best, and were a lot of fun to work with. 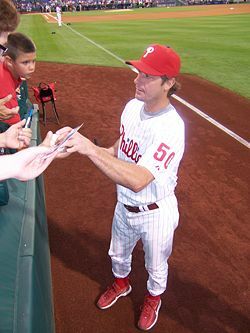 Who is that young guy on the mound tonight? Continue Reading Who is that young guy on the mound tonight?